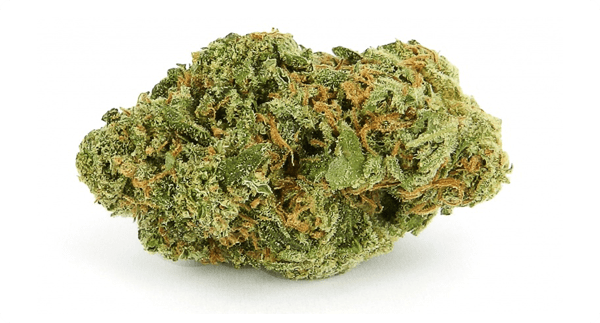 Coming by way of TGA genetics, Slymer is an exquisite Sativa-dominant strain that is sure to have both novices and veterans frothing over its appearance and effects. 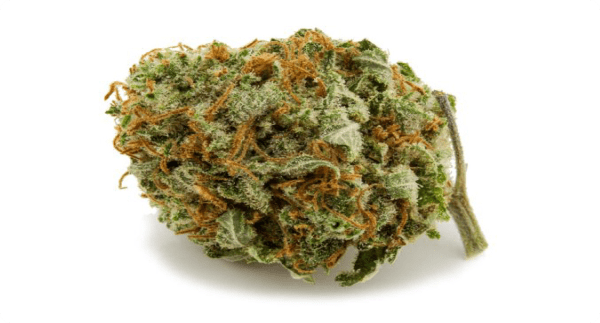 A clone-only phenotype of the Chernobyl strain, Slymer had a lot to live up to when first coming onto the cannabis scene, but impress it most certainly has, receiving praise from its very inception and even being heralded as the golden ticket of marijuana in some circles. So if you are wanting a golden ticket like experience (sadly without the inclusion of Gene Wilder, rest in peace), then this is the strain for you. All we have to go on at this current time is the grow information pertaining to its parent strain, Chernobyl. However because Slymer is a phenotype of Chernobyl, the grow information is said to be very similar. Given that this is the case, expect a moderately difficult grow and a flowering period of around 7-9 weeks, resulting in a medium-sized plant with yields of around 450-550g/m2. 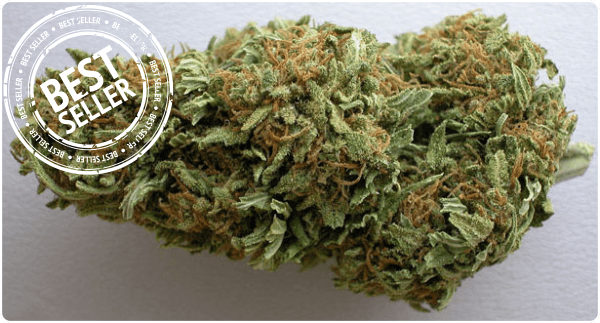 A beauty to behold, Slymer buds are dense, compact and are of a light mossy green color with orange pistils and frosty trichomes covering its exterior. 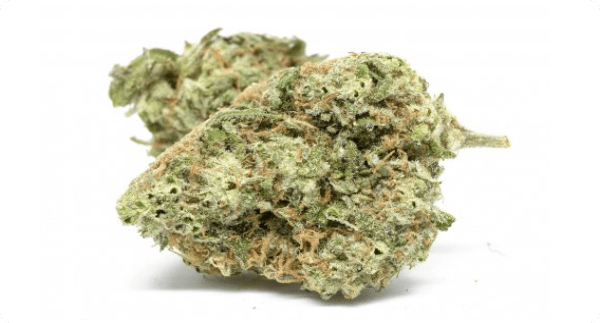 Flavorwise it has a delicious lemon and limey flavor which is quite reminiscent of lemon sherbert, and its aroma is similar to its citrus scent, with additional undertones of eucalyptus, black pepper, and pine. Overall, Slymer has deliciously terpene characteristics that are sure to please. 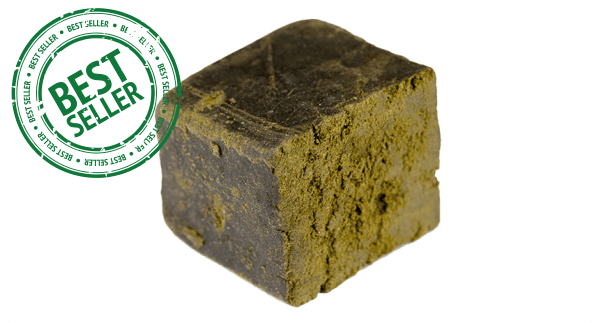 Estimates have Slymer’s THC levels at around 25%, whilst its CBD levels have been reported to come in around 0.08%. Of course, these percentages will vary per crop depending on conditions and horticultural knowledge. 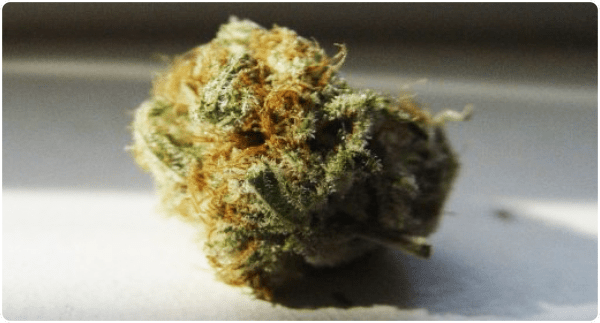 As well as being a great strain for stimulating hunger for those with eating disorders, Slymer’s medicinal value is primarily seen in its highly effective remedial qualities for mental exhaustion and symptoms of depression and stress. This has so far been a highly recommended medicinal strain when it comes to these ailments. Whilst its buzz has the potential to make new smokers a little anxious, the main reported side-effects appear to be a dry mouth and red eyes, so nothing too uncomfortable and off-putting. If you do feel a bit anxious and want it to stop, stop smoking, try taking a shower, drinking some water or taking a nap.